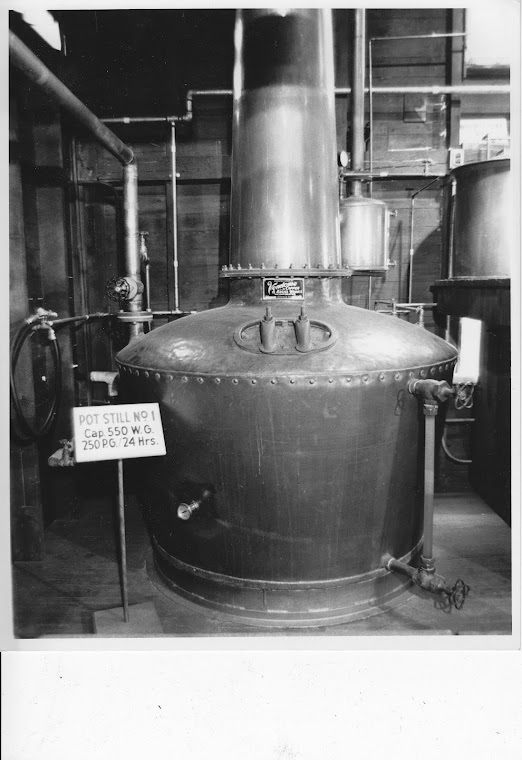 Pennsylvania Whiskey: Michter's gets more national attention!! Michter's gets more national attention!! 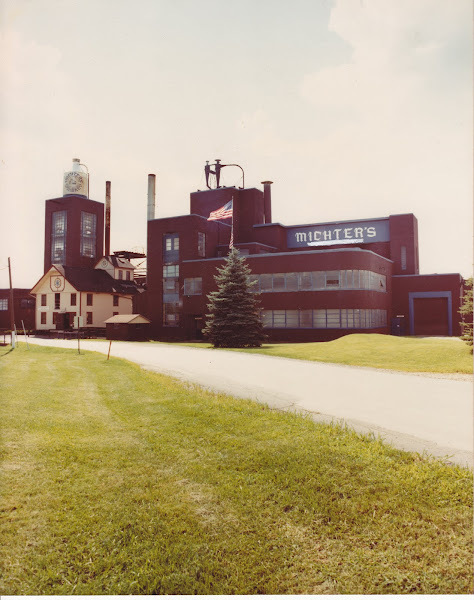 Sam Komlenic wrote a very detailed and very accurate account of his memories of Michter's from the late 70's until its closure at the end of the 80's. I've been in conversation with Sam for a few months now about various Michter's things and he is certainly as big a fan of the place as I am- and he had the privilege of actually visiting the distillery while it was in operation! Please read this article. It will give you a great idea of what the whole Michter's tour experience was like. For some reason, once again, stupid Blogger won't recognize this link. You'll have to cut-and-paste this link to your browser. Great stuff man, looks like you had a fair bit to contribute in the comments too. Are you still planning on re-barreling some whiskey? Still thinking about it for sure. I need to decide what to re-barrel though. I keep thinking more and more that it's going to be Old Heaven Hill Bonded. It's cheap, 100 proof, and could use a little bit more age to it.